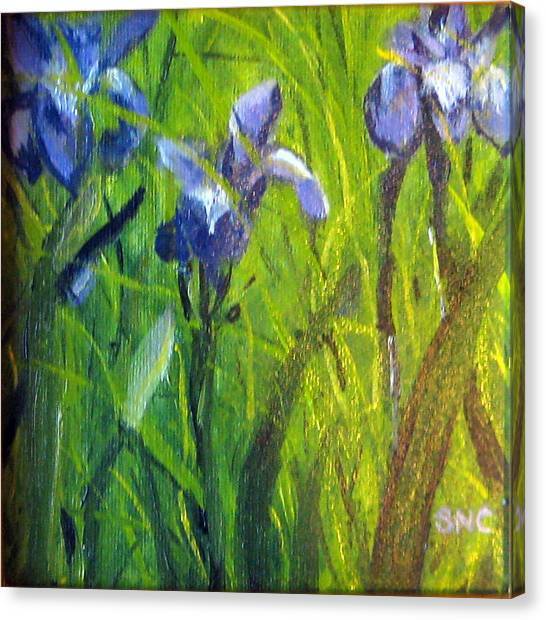 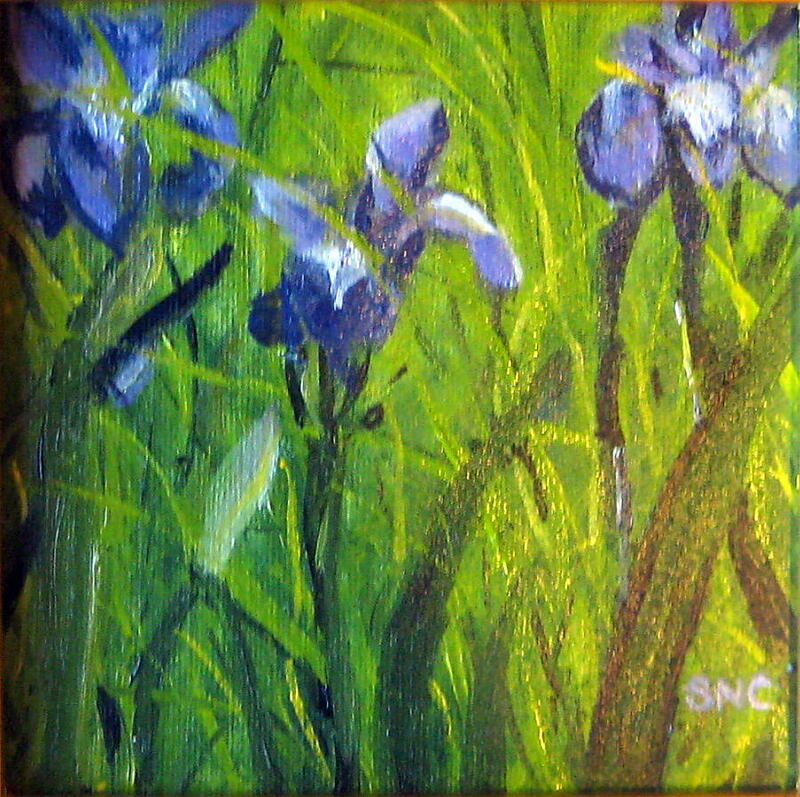 Wild Iris is a painting by Susan Coffin which was uploaded on October 7th, 2010. 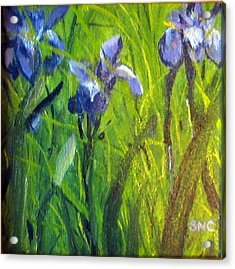 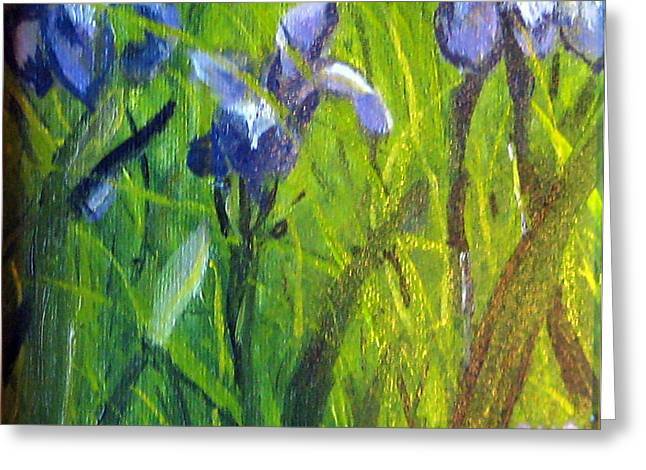 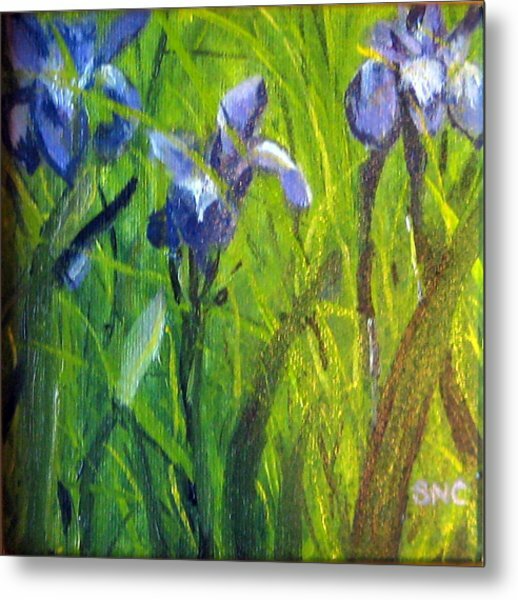 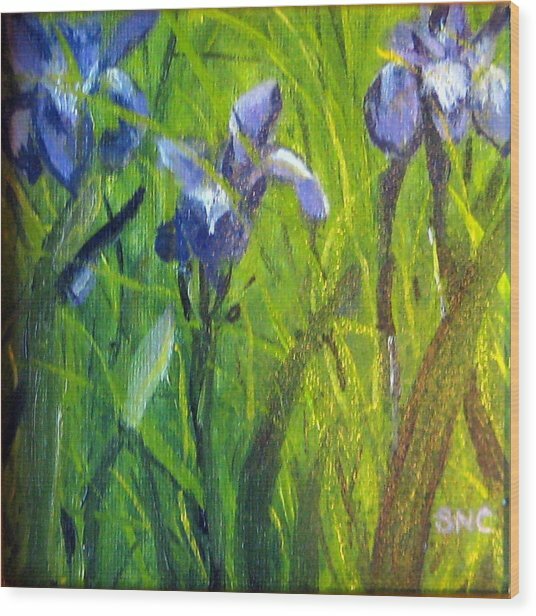 Wild Iris -This is a painting of a photo I took on one of our walks on Block Island. 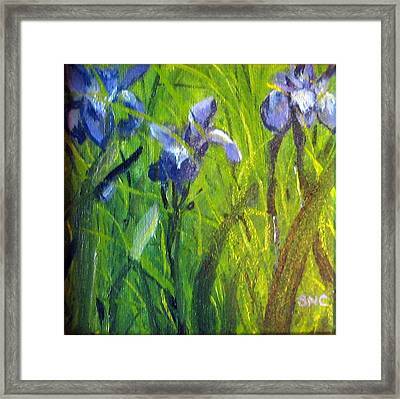 I framed it in a gold frame (pleinaire).